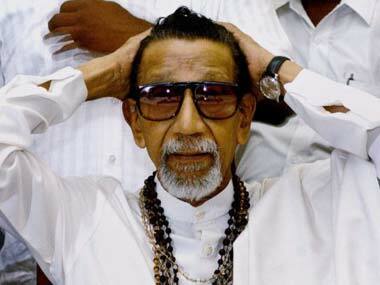 Lacklustre, unmotivating and homespun. As Pratibha Patil prepared to walk into history as India's first woman president, analysts struggled to encapsulate her five-year tenure. 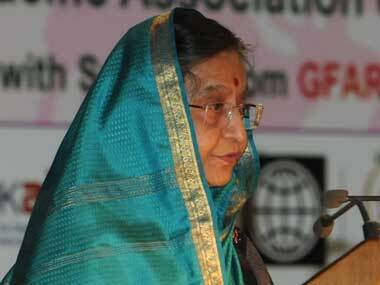 If you go down to Amravati, make sure to visit the Pratibha Patil museum. It's going to house some of gifts the former president collected during her term. Not inappropriate for a president best known for her globetrotting ways. 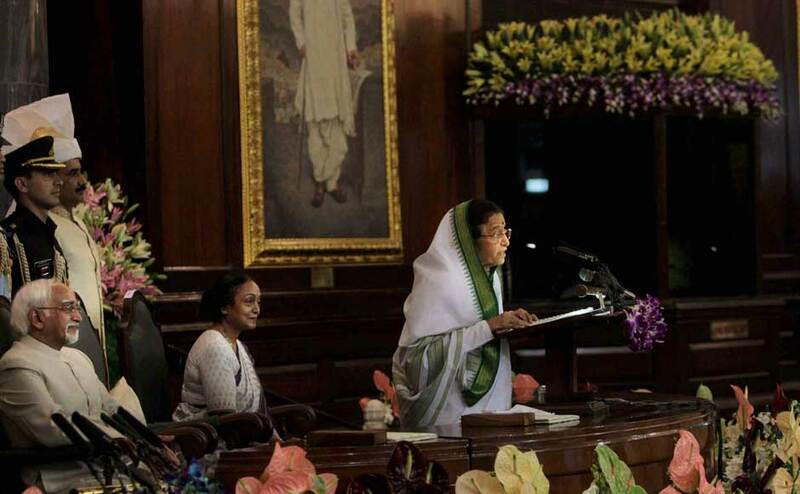 President Pratibha Patil's farewell function in central hall of Parliament. 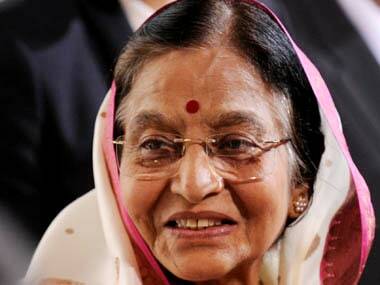 Lok Sabha Speaker Meira Kumar delivered the farewell address to Patil on behalf of the MPs. Images from her farewell. 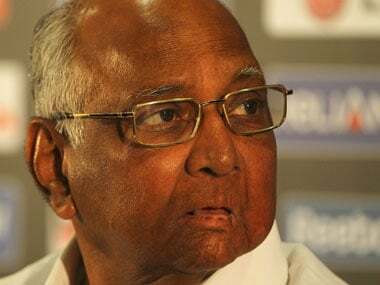 NCP sources said party "ministers would not be attending the dinner" at Hyderabad House in New Delhi. 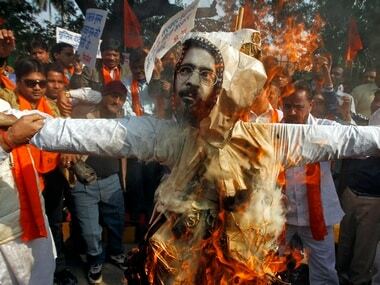 What will Pranab do about clemency pleas like Afzal Guru? 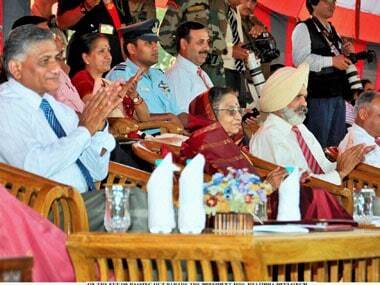 Pranab Mukherjee has already faced the thorny issue of Afzal Guru while on the campgain trail. But will he do anything about the mercy petition? The inputs given by President while deciding the itinerary and duration of foreign visits undertaken by the Head of State cannot be made public, the External Affairs Ministry has said in an RTI reply. 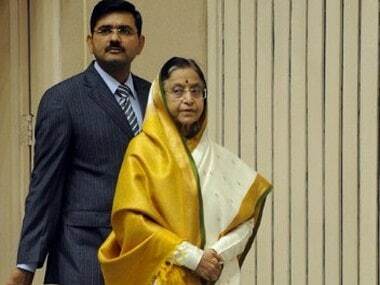 Thirteen days before her tenure comes to an end, Pratibha Patil today looked back on her five years as President with a sense of satisfaction, dismissing as "ill-informed" the criticism of the expenditure on her foreign tours. The comment came after Karnataka government superseded the Maharashtra Ekikaran Samiti-controlled Belgaum city corporation for the second time in less than seven months. The note also pointed to the need for expediting decisions on mercy petitions referring to a Supreme Court observation. She had earlier wanted construction of a house on a defence land in Pune which got mired in controversy following which she changed her mind.